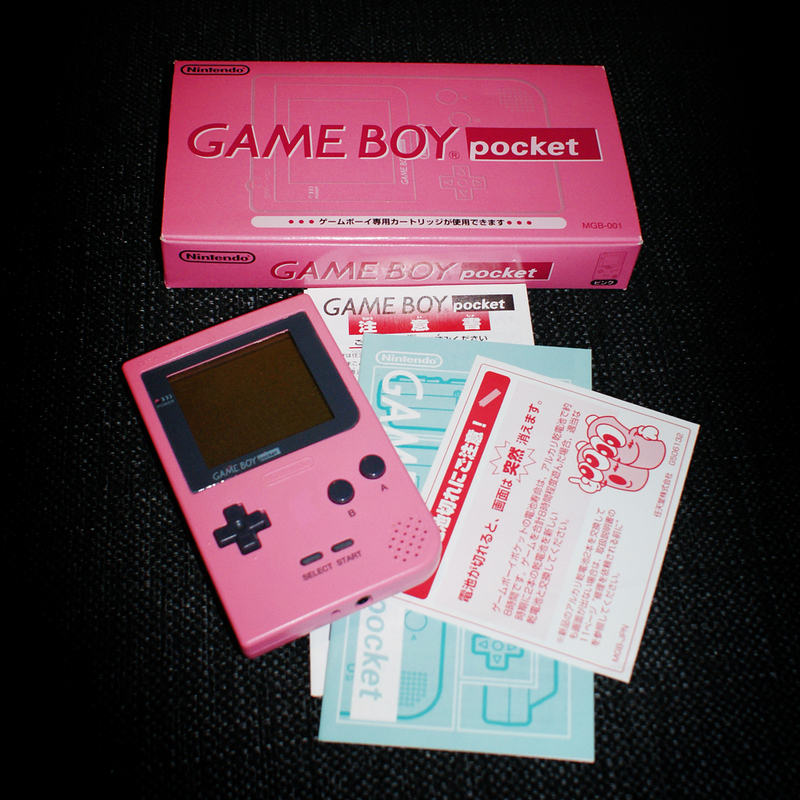 Pink Game Boy Pocket boxed! 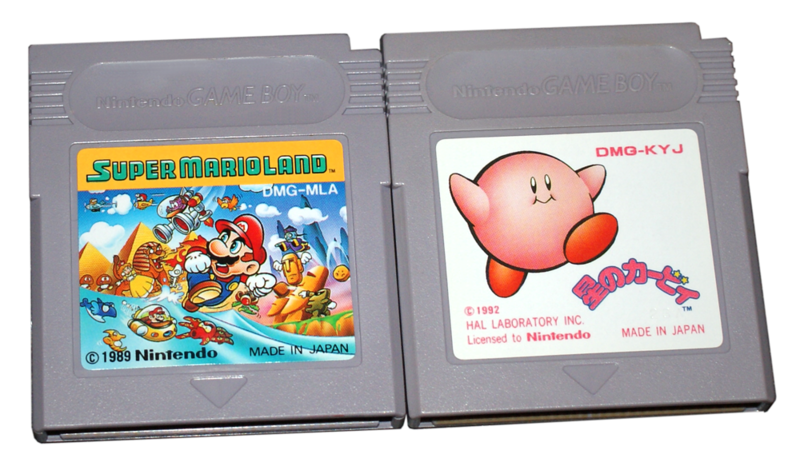 Kirby and Super Mario Land! :D And believe it or not but I didn’t previously own these :D At least I don’t think so, I have a Kirby Game Boy game called Kirby’s Dream Land but I’m not sure if this Japanese Kirby game is the same one or a sequel or prequel.. Perhaps Alana who’s a Kirby fanatic or Fredrik who’s a Game Boy collector have the answer for me? 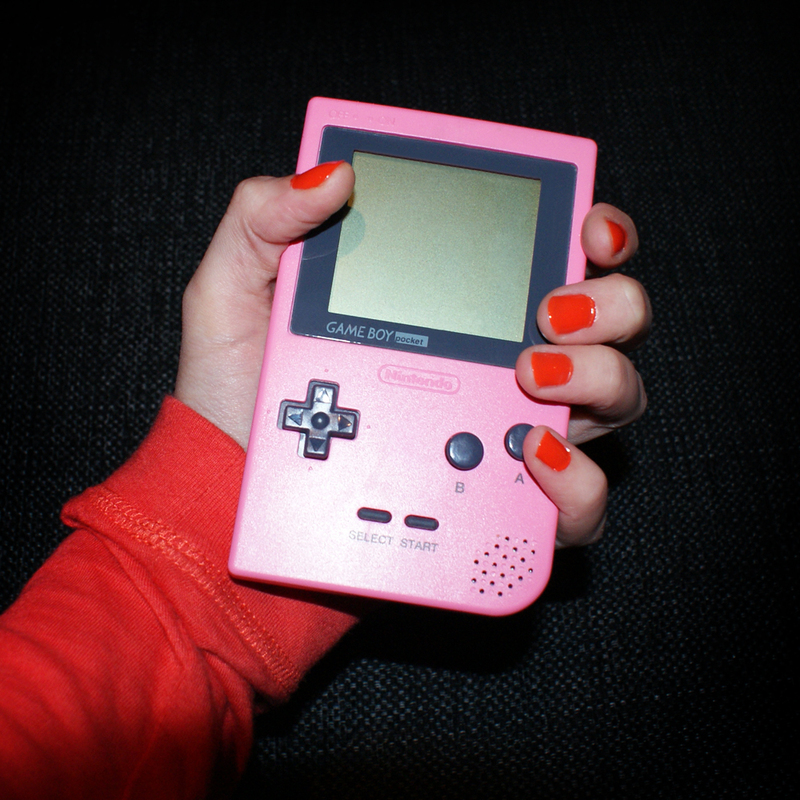 I also have two editions of Super Mario Land 2, but not the first one ^_^ So yay! 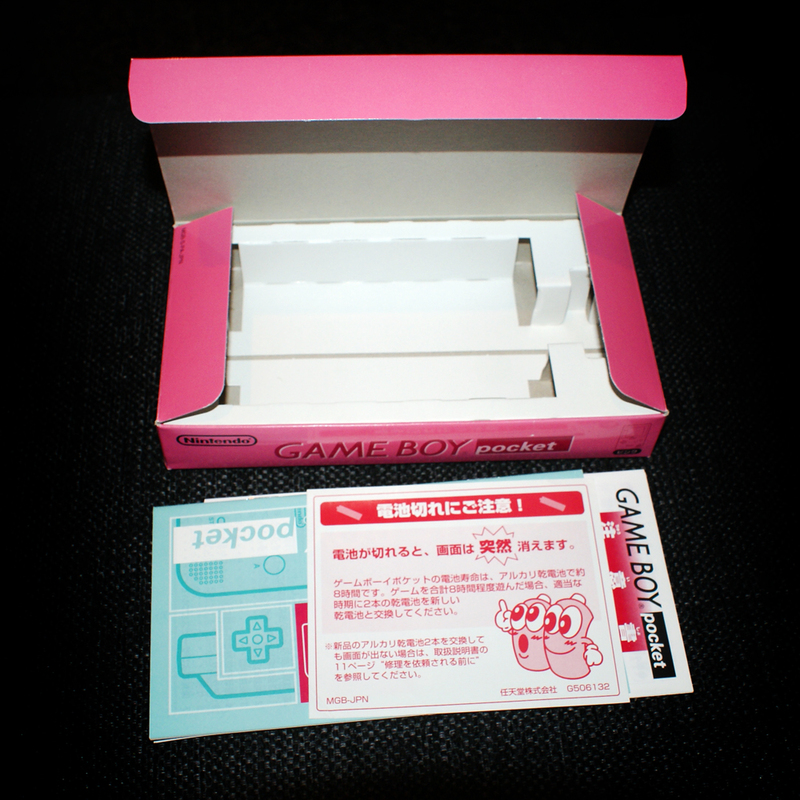 This entry was posted in Game Boy, Nintendo and tagged Boxed, Game Boy, Game Boy Pocket, Kirby, Nintendo, Pink, Super Mario Land. Bookmark the permalink. 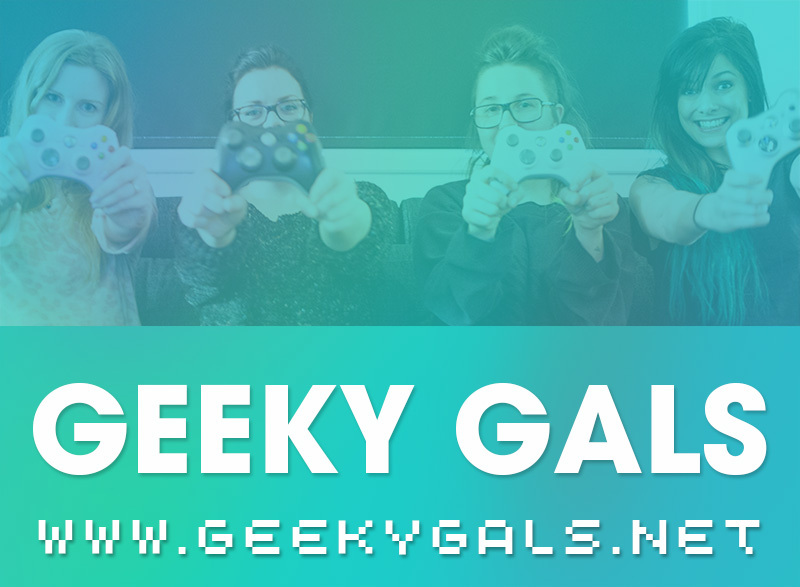 ← Parodius, Don Doko Don and more!! so the Japanese Kirby game I got is Kirby’s Dreamland? Okay awesome, I will definitely look at getting them all :D I’m excited! I ordered Castlevania II Legends :D I can’t wait, I hope it gets here soon! 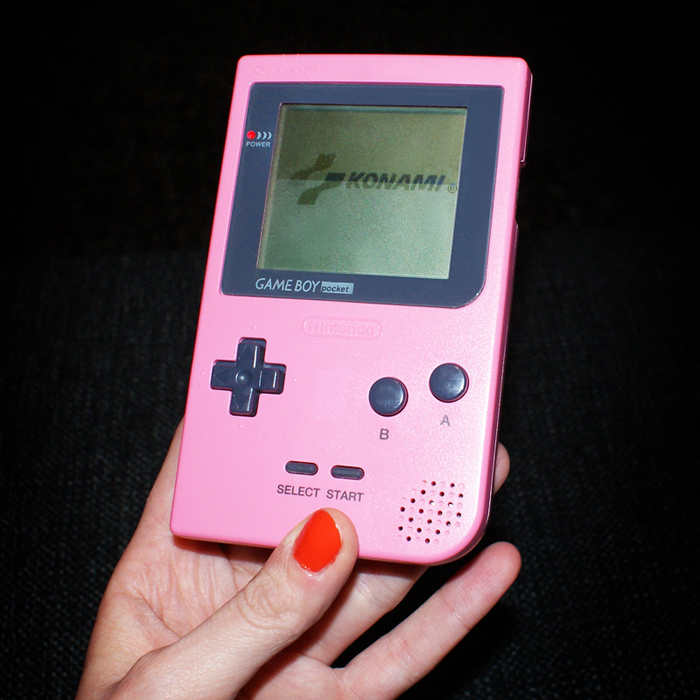 That’s an awesome candie pink. I would love a yellow one. Yeah, there’s a yellow Pikachu edition, that would be awesome to have! :D pika-pika!! This is what I miss when I don’t subscribe, lol. The largest collection I have for one system is actually my Famicom now! 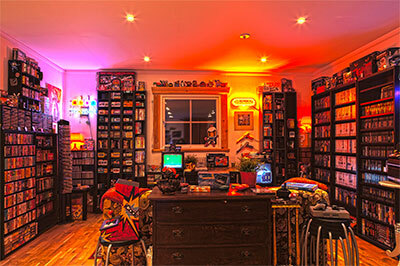 haha, 253, not including the Disk games :D previously it was the NES with 228, but Famicom was just so much more fun collecting so I passed the NES collection of 10 years collecting with the Famicom games, collected only for 7-8 months! wohoo!